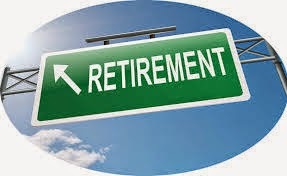 Businesses that want to adopt a SIMPLE retirement plan for 2014 generally have until October 1 to do so. Don't incorporate your business without first checking the long-range tax and non-tax considerations. Call us for details. How much money did you save last year? If you didn't save at least 10% of your earnings, you didn't save enough. 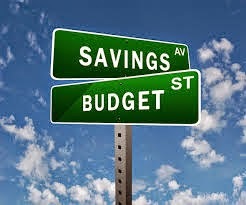 If your savings in 2013 fell short, the only solution is to take charge of your financial future right now and start saving more money. 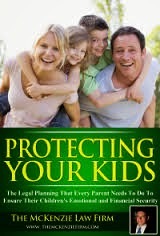 Are you a working parent looking for ways to ease the burden of child care expenses? 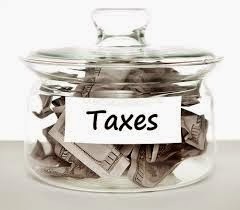 There are several tax-saving strategies available to you. First, there's the dependent care tax credit, a direct reduction to your tax liability. The amount of the credit depends on the amount of your child care expenses, your adjusted gross income, and how many children you have. 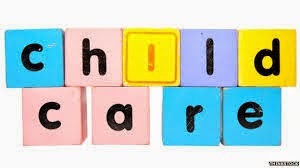 The maximum credit is 35% of your costs for child care while you work or go to school, up to a limit of $3,000 for one child and $6,000 for two or more children. Next, there is the flexible spending account, an arrangement set up by some employers which allows employees to set aside pre-tax dollars to be used for child care expenses. However, you should be careful when establishing this type of account because there is some risk involved. If your dependent care costs for the year are less than your contributions to your account, you could forfeit the unused balance. 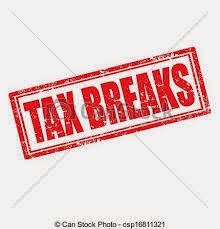 Also, any tax-free reimbursement from the account reduces your eligible expenses for the dependent care tax credit. Finally, you may have an employer who is taking advantage of a new business tax credit for providing child care services for employees. Employers who provide such benefits can receive a tax credit of up to $150,000, depending on the actual costs of running the child care center. If you are lucky enough to receive this benefit, your employer will report the total amount of your dependent care benefit on your form W-2. The first $5,000 of this benefit is not taxable, but any benefit over $5,000 per family will be included in taxable wages. Give us a call if you would like more information about the restrictions and requirements involved with these tax-saving opportunities. How well do you know your customers? Which ones are the most profitable? Which ones take most of your time? It's worth taking the time to find out. 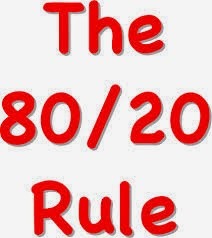 If your business is like most, the 80-20 rule applies. That is, 80% of your profits come from 20% of your customers. If you can identify that top 20%, you can work hard to make sure this group remains satisfied customers. Sometimes all it takes is an appreciative phone call or a little special attention. Also, by understanding what makes this group profitable, you can work to bring other customers into that category. Keep in mind that it's not always profits alone that make a good customer. Other factors, such as frequency of orders, reliability of the business, speed of payment, and joy to deal with are important too. 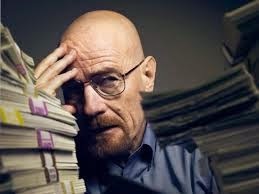 Ask your accounting staff and your sales staff. You'll soon come up with a list of top customers. There's another way in which the 80-20 rule applies to your business. Very likely, 80% of your problems and complaints come from 20% or fewer of your customers. If you identify those problem customers, you can change the way you do business with them to reduce the problems. Consider changing your pricing for those customers so that at least you're being paid for the extra time and effort they require. Sometimes the only solution is to tell these customers that you no longer wish to do business with them. The bottom line is that understanding your customers better can only help your business. Contact us if you need help analyzing your customer profitability. You should consider switching funds when it makes economic sense to do so. Just don't forget that Uncle Sam may have his hand out at tax time. 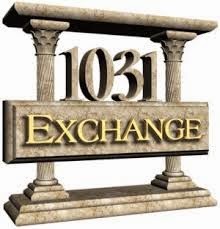 To discuss the tax implications before making a switch, give us a call. 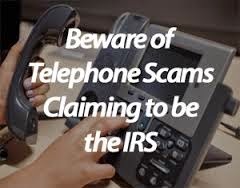 Another strong warning from the IRS is alerting taxpayers to phone scams that have already resulted in 90,000 complaints and the theft of millions of dollars. Here's how the typical scam works: The caller claims to be from the IRS and, using hostile and abusive language, demands immediate payment of taxes by a prepaid debit card or wire transfer. The IRS reminds taxpayers it will never contact you by phone about owed taxes; the first contact will be by mail. It will never ask for credit, debit, or prepaid card information in a phone call, and it will never request immediate payment over the phone. 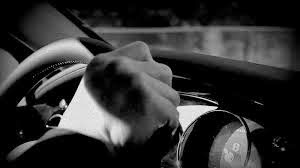 If you drive your car on behalf of a charitable organization and there is no element of personal pleasure, recreation, or vacation involved, you may take a tax deduction for either your actual vehicle expenses or the standard mileage rate of 14 cents a mile, plus parking fees and tolls. If your children have earnings from summer or after-school jobs, encourage them to open IRA accounts. 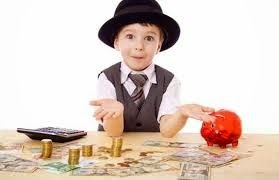 The additional years of tax-free compounding can produce huge additional savings by the time your children reach retirement age.